Product #60651 | SKU 6-220 | 0.0 (no ratings yet) Thanks for your rating! 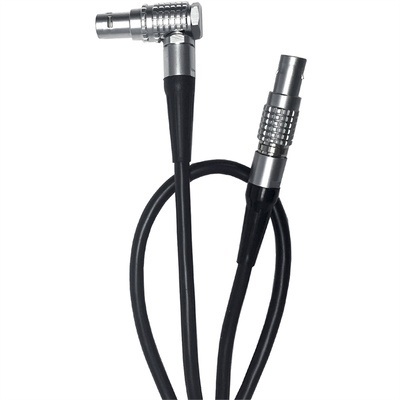 This 2-pin LEMO cable features US standard polarity (Pin-1 GND), and is perfect for use with Cinegears Ghost-Eye products. The Cinegears 2-Pin to 2-Pin Lemo 12V/3.8A Power Cable (30"/75cm) features US standard polarity (Pin-1 GND), and is perfect for use with Cinegears Ghost-Eye products. Connect your Ghost-Eyes device to any standard P-tap power source with this cable.